Doulas are now able to register for a national provider identification number (NPI) and doula services have recently been assigned an insurance code. I have my own NPI and can help you file a claim for reimbursement. I can’t guarentee that my services will be covered but being able to file for reimbursement with an insurance code and NPI makes it much more likely that reimbursement will now be considered by your insurance company. Many people nowadays do not have family close by to help them after their baby is born and are going through a time of major adjustment on their own. People all over the world have help during the first few weeks after a birth. In addition to helping you around the house so that you have time to bond with your baby, a doula brings with her on her visits a wealth of information, resources, and encouragement. A postpartum doula can talk to you about your birth, about caring for your newborn, and can help you with breastfeeding, if needed. The postpartum doula’s main role is to “mother the mother” by helping the woman through her postpartum period and to nurture the new family. The goal of the postpartum doula is to help the entire family bond with their new baby and identify their new rolls. That sometimes means teaching the new parents or siblings about baby care and breastfeeding, doing light housework so that the family can concentrate on bonding, being a companion to the mother, helping with meals and snacks so the family is all well-nourished, running errands for the family, or taking over some baby care while the parents nap or shower. A postpartum doula does not have medical training as a baby nurse does. A DONA trained doula does not ever administer medicine to a baby. A postpartum doula also does not take over all of the care of the baby like a nanny would and is not left to care for the newborn(s) alone. How can overnight assistance help me if I’m planning to breastfeed and will be “up” anyway? Depending on certain factors, an overnight service may be very beneficial. I can assist you so you’re more comfortable with your initial breastfeeding needs, especially in the case of twins. By helping you relax, you can get through a feeding session more smoothly and you can go back to sleep allowing me to burp and soothe your newborn(s) back to sleep. Probably not. The most important thing I can help you do as new parents is to learn how to observe your newborn baby. 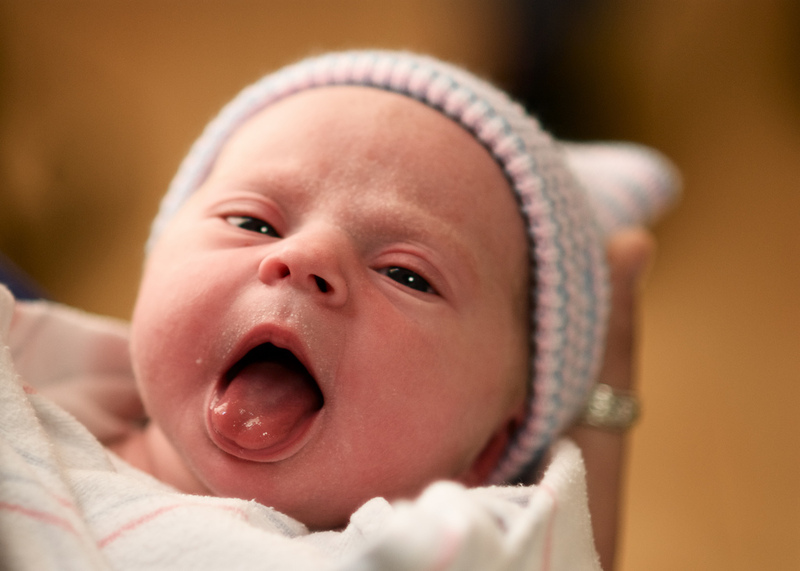 By observing your baby and learning his or her unique cues, you will gain an understanding of how your baby communicates that he or she is hungry or sleepy. It’s best for both your sanity and your baby if you can pick up on the cues your baby gives when he or she is just beginning to get hungry or sleepy, before your baby starts to cry. Newborn infants naturally eat small amounts very often. They also go through light and deep sleep cycles and sleep on and off during the day and night. After the first 3-4 months of life, it may be feasible to find ways to extend the amount of time between feedings and encourage the baby to sleep at certain times. But those things will come later and to do those things with any success, you have to know your baby well by practicing your observation skills early. The immediate postpartum period is about finding ways to work with your baby’s natural cycles. It’s also about keeping things simple and easy for you and not worrying about what your baby “should be” doing. As a postpartum doula certified through DONA International, a doula must complete training in breastfeeding, newborn care, the identification of postpartum mood disorders. The doula must also complete hands-on training with families, infant and child CPR certification, a comprehensive reading list on postpartum topics, a complete list of local postpartum community resources, and must have a recommendation from a healthcare professional. To remain certified, a doula must complete 18 hours of continuing education in the postpartum field every three years. Overnight services are used especially in the case of preemies, twins, triplets and more. All families can benefit from using overnight services, not just families with multiples, a lot of mothers with singletons would just like to get those few extra hours of sleep. Even for first time mothers, experienced mothers who already have other children … it is very hard to function with your other children when you haven’t received a good night’s sleep. Almost all parents, even those who have family help, usually need some type of overnight assistance from outside sources. Womb Service is located in San Diego, California. I live in the Point Loma area just a few minutes from downtown. I prefer neighborhoods in the San Diego central area such as Point Loma, Mission Hills, Kensington, University Heights, La Jolla and Coronado. I will also travel to North County for no additional charge.